Founded in 2009 to produce environmentally-friendly technologies and agricultural inputs by experts, this organization offering unique manufacturing and services. Starting from the raw material of our products with a sustainable environmental approach in production, marketing, packaging and their wastes to provide our customers very high quality and environmentally friendly products. Our vision is being an economical service with high quality and confidence and being a fast consultancy network to our customers requests. Since 1980 we present flue gas treatment, tainted water treatment, odor removal and domestic patents and original solutions developed by experts in research on industrial solid waste and all the applications contains the knowledge and experience of our team. Liquid organo-mineral fertilizer production of our projects and important details about the project. 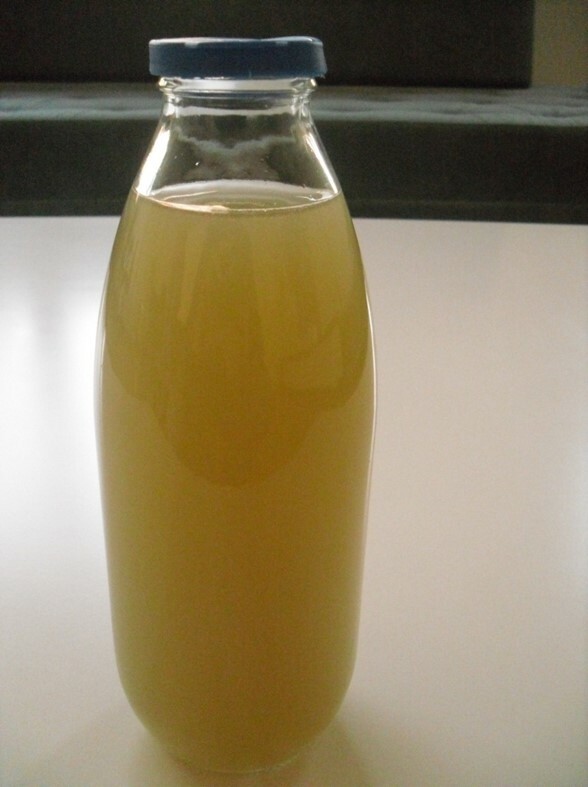 The picture above is the new generation of patent-protected plant nutrients in liquid manure. 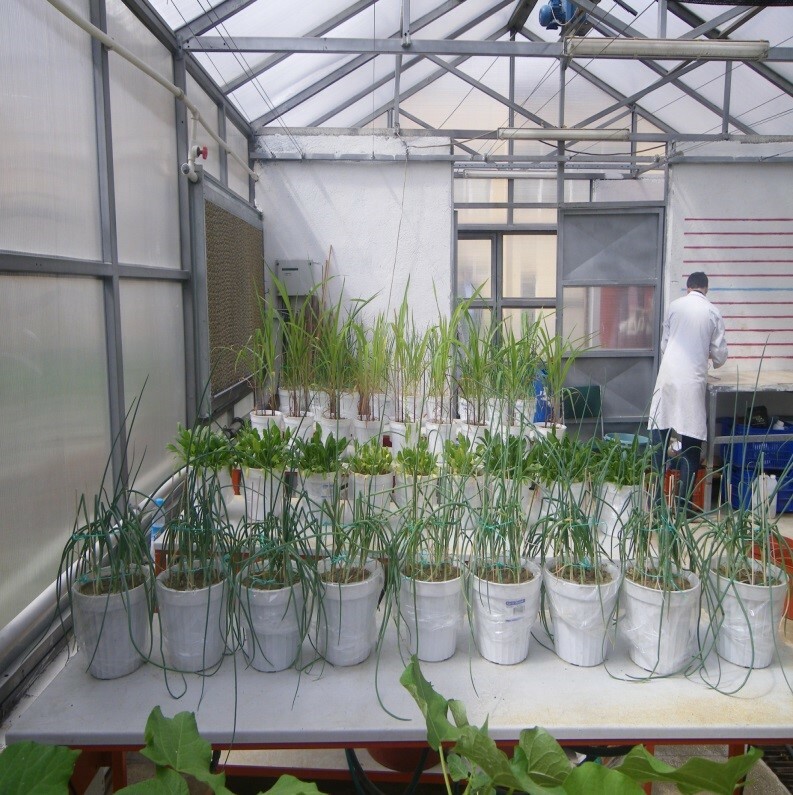 Treatment results in compounds that occur in agricultural plant nutrients have same properties as fertilizer. Completely environmentally friendly at producing industrial flue gas treatment system for the new generation, and also patent protected. Such as reduced transmission of damage to the environment, it is increasing profit based on recycling. The TUBITAK-funded project was developed filters that prevent the spread of harmful gases into the environment. 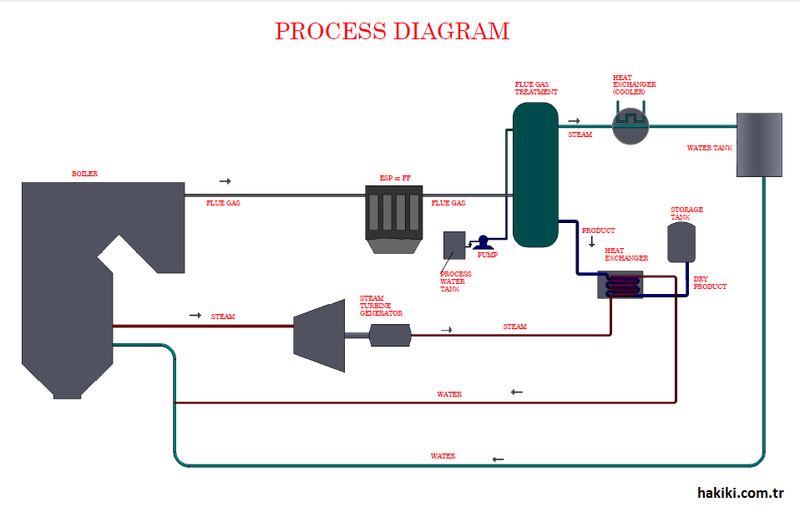 Making fertilizer by processing system that prevents the holding of gas released into nature. Treatment of harmful gases resulting from fossil fuel plants and to investigate the availability of fertilizers in agriculture has been carried out for the purpose of this project. Science and Technology Board of Governors Meeting on June 11, 2013 on Tuesday 26 Galip Demirel was held in Ankara Provincial House. Prime Minister Recep Tayyip Erdogan's opening speech, starting with the main agenda of Turkey's Energy Technology Vision of the meeting, Deputy Prime Minister Ali Babacan, Bekir Bozdag, Science, Industry and Technology Minister Nihat Ergun, Energy and Natural Resources Minister Taner Yildiz, Minister of Education, Prof. Dr. Nabi Avci, Health Minister Dr. Mehmet MÜEZZİNOĞLU, Justice Minister Sadullah Ergin, Labour and Social Security Minister Faruk Celik, Transportation, Maritime Affairs and Communications Minister Binali Yildirim, Food, Agriculture and Livestock Minister Dr. Mehmet Mehdi Eker, Customs and Trade Minister Hayati Yazici, Finance Minister Mehmet Simsek, Forestry and Water Affairs Minister Prof. Dr. Veysel Eroğlu, some deputy ministers, undersecretaries, public institutions operating in the energy field TÜBİTAK Science Board members and executives participated. Meeting, Head of TUBITAK Dr. Yucel ALTUNBAŞAK and Transport, Maritime Affairs and Communications Minister Binali continued with presentations by lightning. • Efforts to Improve Energy Efficiency [2013/207] title in seven new decisions were taken. Taken alongside the new decision; BTYK 22 received 2005/3 No. meeting Annex Decision "National Science and Technology System Performance Indicators" and BTYK the 13th meeting of the received 2006/101 No. Decision "National Innovation System Performance Indicators" study completed and resulted in the scope . Renewed "The National Science, Technology and Innovation System Performance Indicators" set was decided to be reported under the decision No. 2005/3. BTYK 26 questions about the meeting, opinions and comments policies [at] message to tubitak.gov.t address. 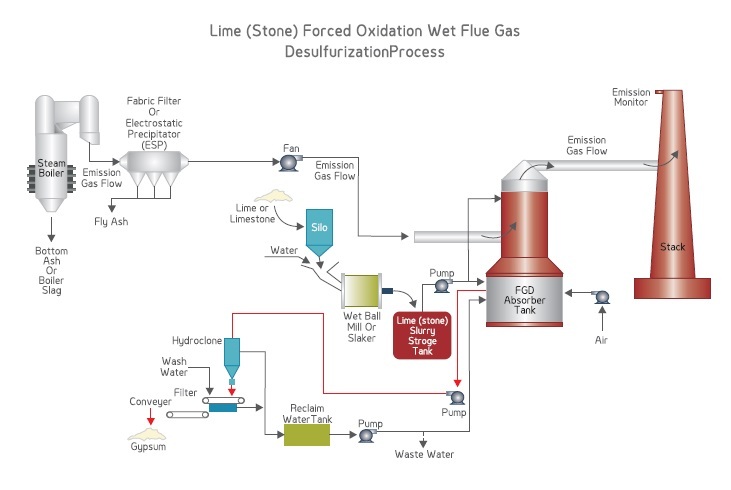 This project, SOx (sulfur dioxide), NOx (nitrogen oxides), Cox (carbon monoxide / dioxide), PM (particulate matter), VOCs (Volumetric organic carbon), such as air pollutants in one unit from flue gases, new and native processing clean technology using GYPSUM Unlike desulphurisation TREATMENT SYSTEM and does not waste mountains formed and purification without waste, environmental protection, treatment has economic value from waste Inorganic Fertilizer obtain, reducing treatment costs, such as congestion and odor problem without the flue gas in the world with refining operations BIGGEST PROBLEM WITH the reduction of carbon emissions and bicarbonates' conversion of the countries in the world are made in order to reduce their carbon emissions and cost constraints. This work is innovation. Treatment process in one unit and are realized in one operation. Treatment time becomes steady for 2 minutes. There is no clogging in the treatment unit and odor problems. 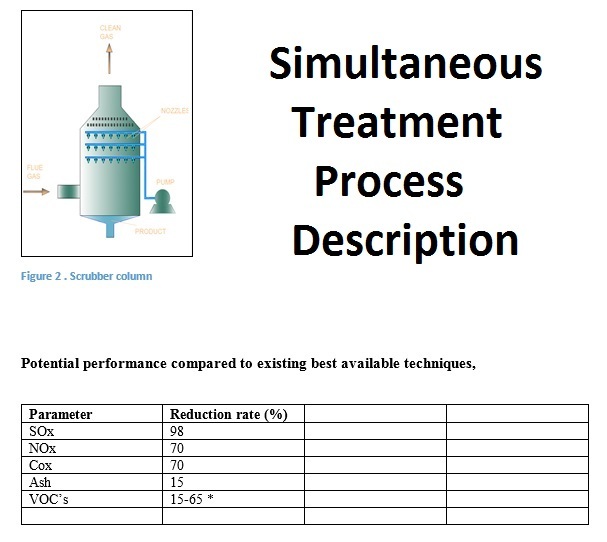 SOx in a single unit, with cox NOx is also a section with fly ash described in the VOC rate during the treatment below. In this survey information was not reached on the use of this system in the world. 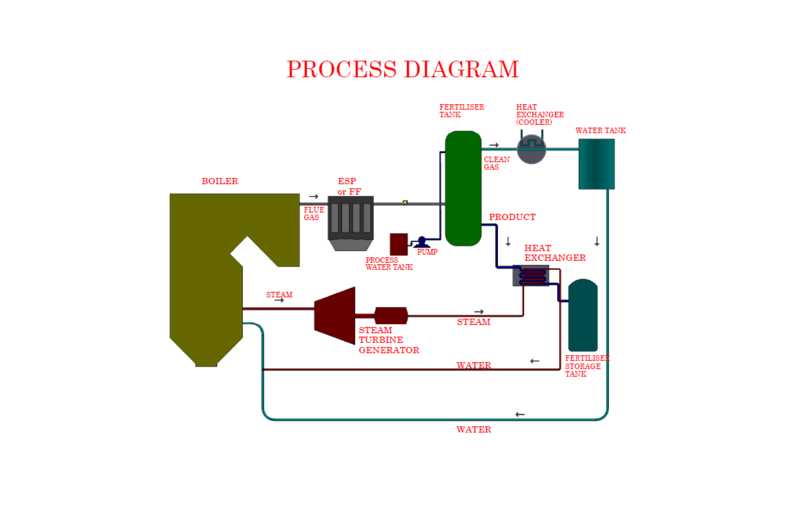 Flue gas treatment related waste water treatment facility is not needed. Proposed in Thermal Power Plant Installation and desulphurisation is no need for limestone-based technology. KYOTO is raised significantly the elimination of the contract and with decisions taken CANCUN release carbon emission restrictions. 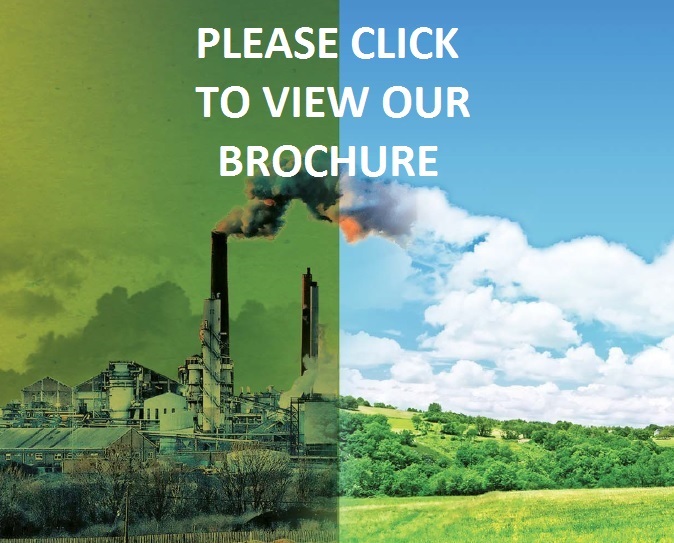 Carbon trading can be done. Between 30/11/2015 to 11/12/2015 PARIS ', which will meet the UNFCCC COP21 First I changed, we see the CLICK MEETING TO REMEDY THE GREATEST. TUBITAK TEYDEB between 2009 -2011 year PROJECT Project participants did our EP Electrical, Construction Ltd. Sti. OSTIM was carried out with the support of Ankara Organized Industry. As of 2013 Bakanlığınc Food Agriculture and Livestock; Related Proanaliz with TAGEM PROJECT COMPLETED rapoları and fertilizer analysis and fertilizer production license of the product is given in the Registration Certificates. Consisting of arrhythmias result sulfate, nitrate and carbonate compounds agricultural plant nutrients (fertilizer) is a feature. Mineral has its own soil to be regulator due to its characteristics, the high water holding capacity, the presence of naturally occurring trace element content in plant nutrients washing and irrigation does not allow to fall to the ground immediately deep, slow-release obtained act refining wastes makes new and economic value . 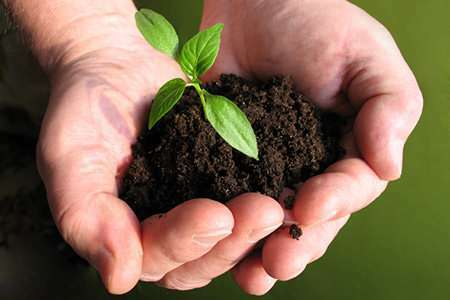 - Piyas Conditions in dozens of fertilizer and soil are regulatory product offering price range per ton of them as seasonal / demand although it depends on the balance, overall as $ 500 / ton from the start $ 2000 / ton and / or special products may also be more at. The product obtained in this process consists on average 5 times lower cost. 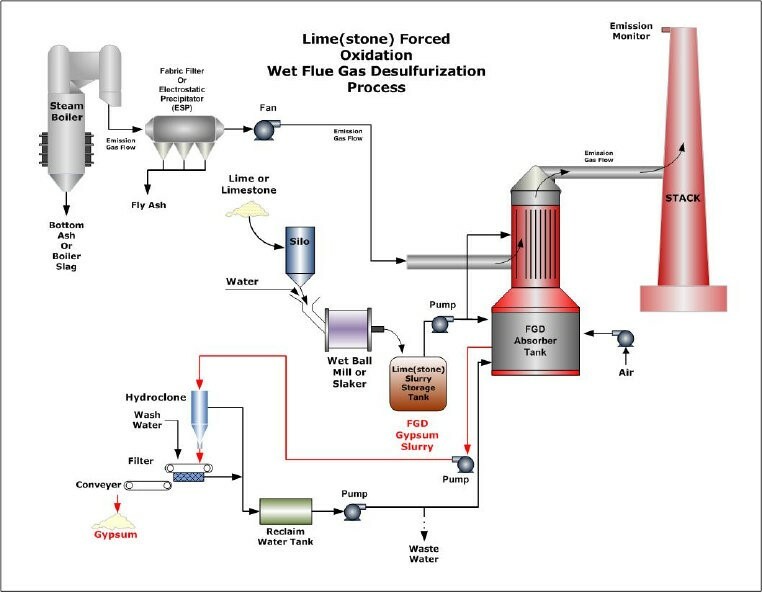 - Lime Move with conventional flue gas treatment processes consist in adding additional carbon CO2 emission does not occur in this study. Power plants showing -Still activities every day thousands of tons of flue gas treatment to be transported to the landfill into mud waste hundreds of hectares of land cease to be used again in the future landfill land to the needed housing expenses of the former warehouse space with waste storage operations, the problem with this study exit being provided in a cleaner environment and life. CCS systems which I will not need to apply. 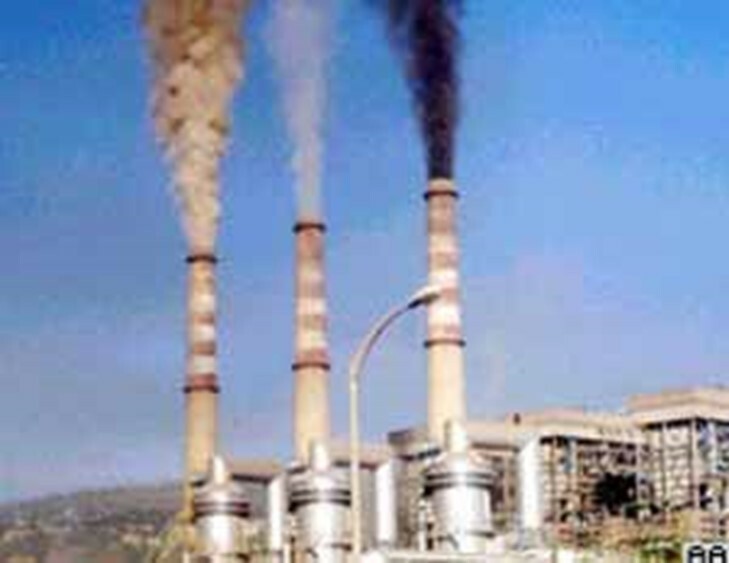 Establish a plan that will work with lignite coal, which will be treated in the above-mentioned ratio of the thermal power plant's flue smoke and gypsum waste instead of inorganic fertilizer needs to be achieved; LANDFILL WASTE GYPSUM will not have to, you will not need in the EIA ENVIRONMENT AND URBAN PLANNING RAPO the Ministry and thermal power plants; OR SMALL AREA in city centers closer and able to be established. CHILLED AND INDUSTRY NTESIS the heating of residential areas will be IMPOSSIBLE POSSIBLE. The new system required to meet the public market for our country now / is the private sector. States are in hand, the nature of thermal power plants using fossil fuel will cease to pollute. We consider ORGANOMINERAL Composite fertilizer; for various purposes used fertilizer; World 'INSTEAD USE OF CHEMICAL FERTILIZERS also be provided. Thermal Power Plant; Water, problems can be removed from the middle to the air and soil and fertilizer that problem will be solved in the countries of the world. 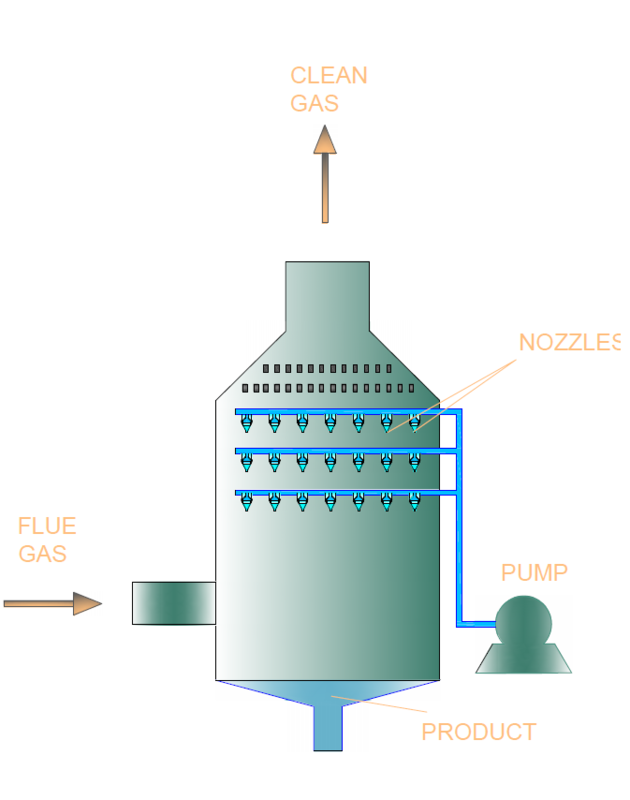 Flue gas treatment systems are usually designed and manufactured with the power plants. The design is completely sourced overseas, a very small part of production is from domestic. The new system will provide a structure to reduce the domestic foreign exchange output. Considering these issues have the potential for commercialization and product-process will be high. 8. In our country will be based on the CO2 reduction in air pollution. Major largely seen earnings front in total on these issues. The positive effects of the work and the output part of the project is to show itself in a short time by applying practical life of the new system is primarily a positive impact on developments in the socio-cultural life and the environment will be observed as follows. * The use of indigenous coal will rise, coal usage in the world will increase. * Treatment outcome consisting of organo-mineral plant nutrients (fertilizer ORGANOMINERAL) assessed by farmers at an affordable price, taking into rich soil conditioner and a fertilizer mineral direction by cheaper products to increase social welfare will be provided. * Flue gas purification result of excessive fertilizing barren land owners that have a positive impact on the recovery of the use of minerals and nutrients in the soil and building waste will be obtained as will be seen and felt. * Old treatment system will consist of waste GYPSUM dams formed by underground water resources, soil, air will be contaminated thousands of square meters of storage land will be used will not have the storage land conservation, plants and animals will get rid of the negative effects. 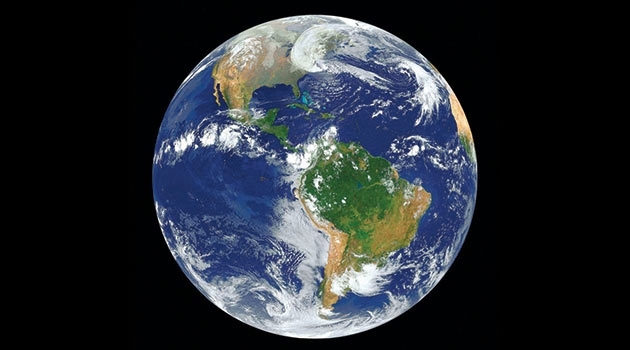 WORLD at the level of polluting the environment, and particularly CO2 emitted nature of 450 - 550 PPM level reached within a few years, the next critical step is pollution. Turkey is the most senior levels. CHANGES IN GLOBAL ACCLIMATIZATION COP21 meeting, annually reaching 35 billion tons of carbon dioxide emissions reduction aims. The amount of penalties in this goal, each ton of CO2 gas, 35 Euros or US Dollars at the level of punishment is considered. US President Obama on this issue coal-fired Thermal Power Plant Establishment of prevention efforts desulphurisation unit without plants have decided to close off the road to the next and went to several thermal power plants. This is our process; and our patent, we are well received both TUBITAK TEYDEP our project and our project with proven and well TAGEM obtained ORGANOMINERAL license and other documents of our fertilizer application. It started to sell our fertilizer. The goal of the United Nations in 2030 is 40% and Tuesday's CO2 emissions are targeted 2% reduction each year, and the 2070 target of 70% by weight. However, our invention, 70% of the 2070 target was exceeded in 2011. 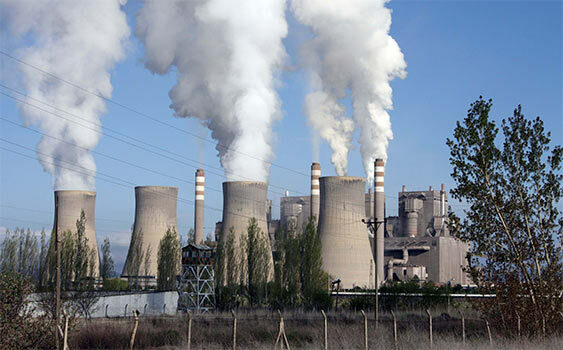 If you supply in connection with this application; Ankara Ostim Organized to 350 kWh Thermal Power Plant Mini Presentation necessary in our industry and we are ready to announce a wider information presentation, we heard a big happy we supply. All rights reserved © HAK2 TREATMENT, FERTILIZER, CHEMICAL, MINING, TRANSPORT INDUSTRY AND TRADE LTD. STI.